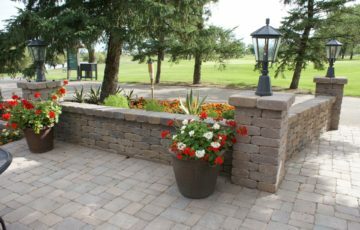 Scenic Drive Landscape Center is Lethbridge’s most convenient, one stop landscape centre. 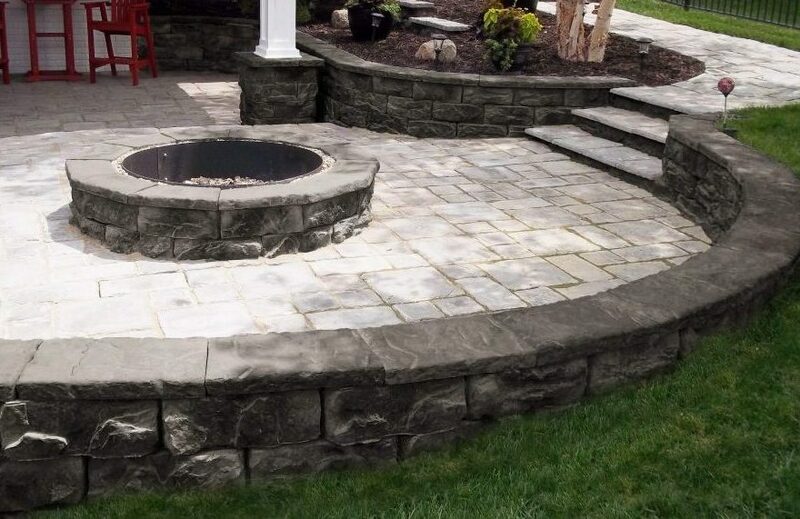 Whether you’re a DIYer or a professional landscaping company, we have got what you need. 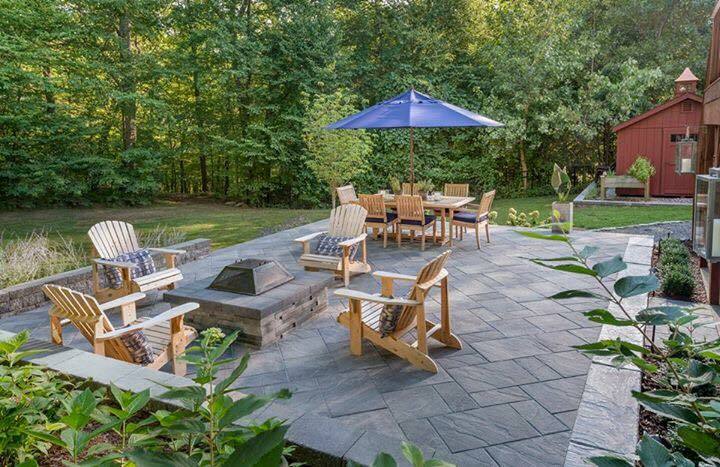 We offer a safe and convenient environment where both homeowners and contractors will find the landscape supplies they need. 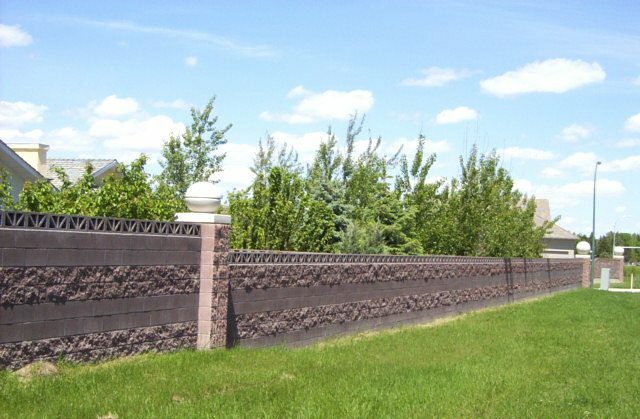 Lethbridge’s friendliest most convenient, one stop landscape centre. 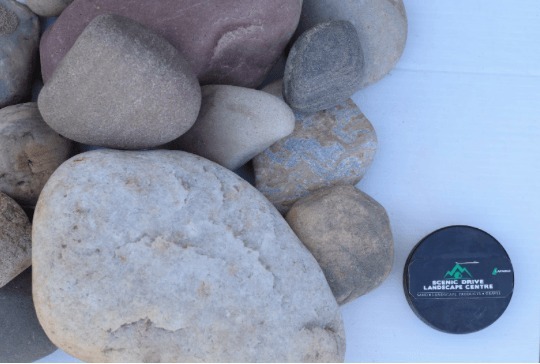 Blocks and Rocks product now available here! 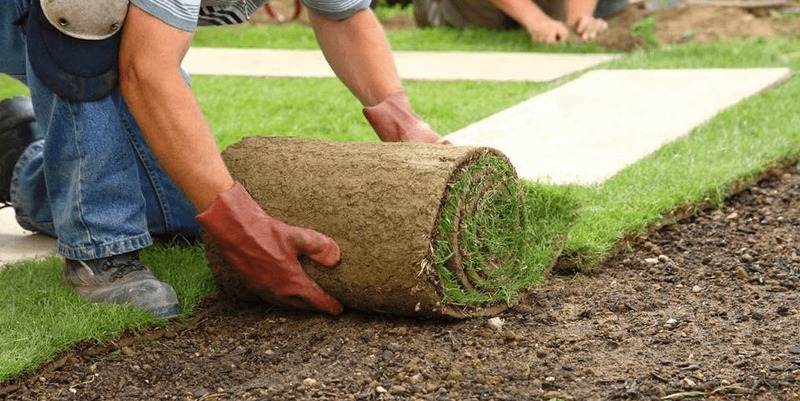 Everything you need to get going on your landscape project is with us! 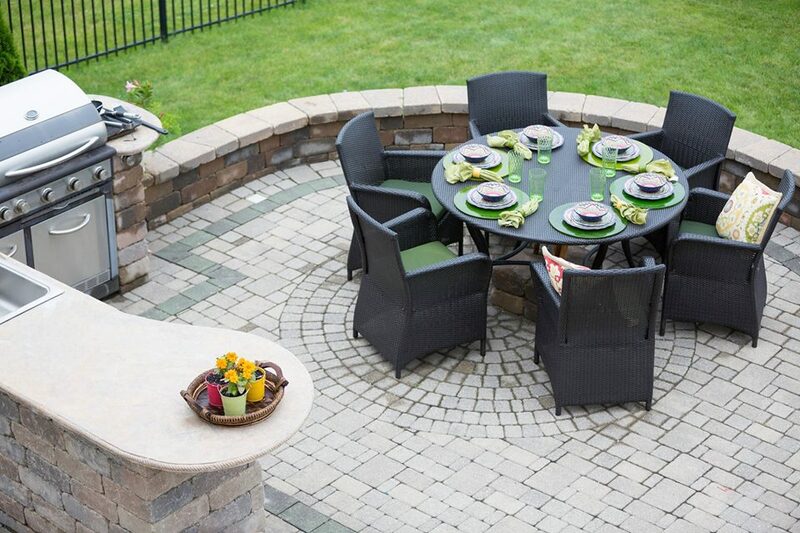 Whether you’re a DIYer or a professional landscaping company, we have everything you need to complete your next landscaping project. 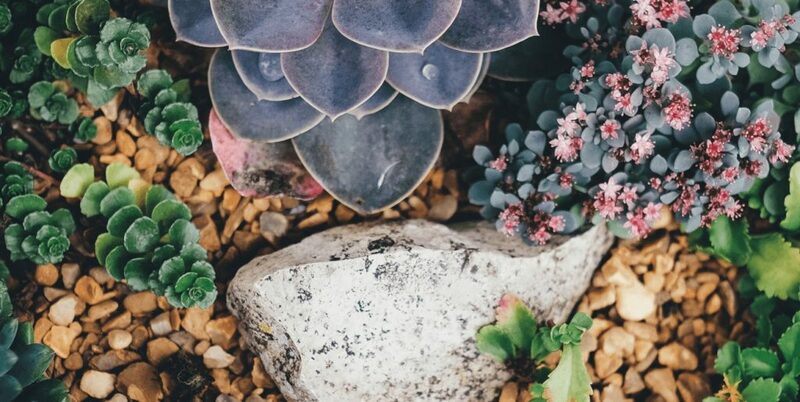 We carry a full line of sand, gravel and stone in all sizes, decorative concrete products for raised garden beds and a variety of DIY weekend projects. 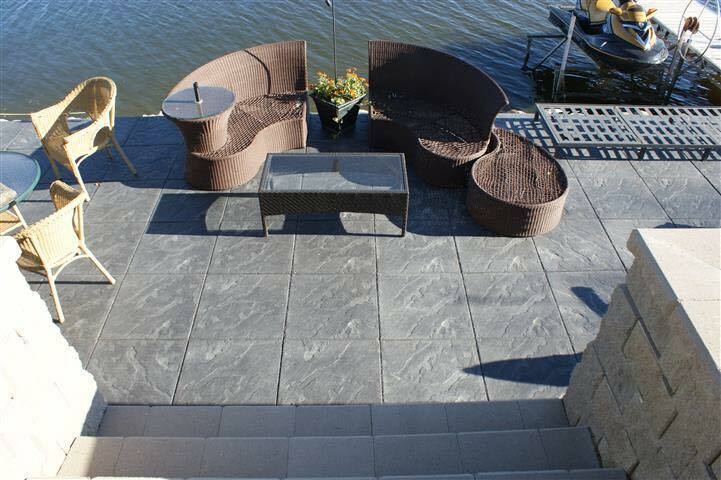 We also have patio stones and slabs, natural stone, stone veneer and bagged masonry materials. 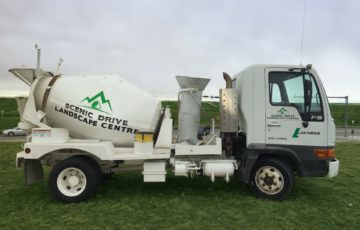 No matter where your home or project is located in Lethbridge, Scenic Drive Landscape Centre is within minutes of your job site. 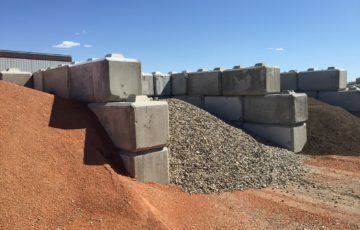 We are also proud to announce that we will be stocking primarily local product from precast materials to bulk materials. 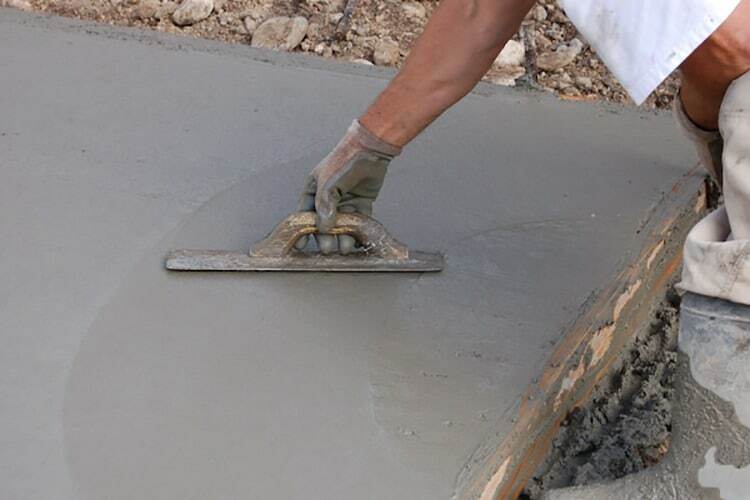 Gravel, sand, soil, precast concrete, masonry, landscape, various bulk products. 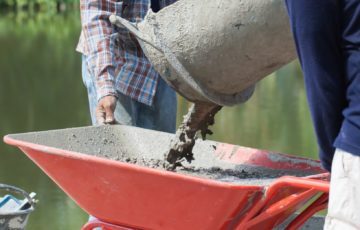 Bulk bag service, stone veneer mortar, concrete mix and GU type 10 cement. 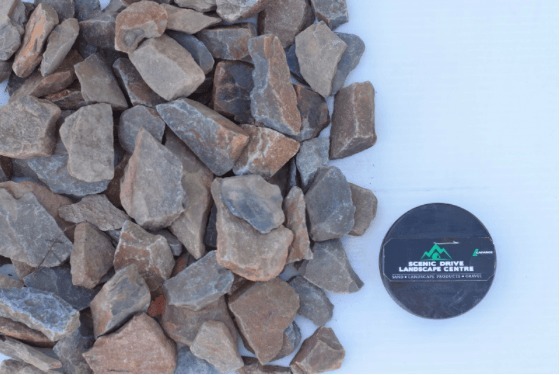 All materials are available for customer pickup. T/A dump truck, S/A dump truck, picker or forklift delivery for palletized delivery, 1yd3 tote bag service for bulk materials. 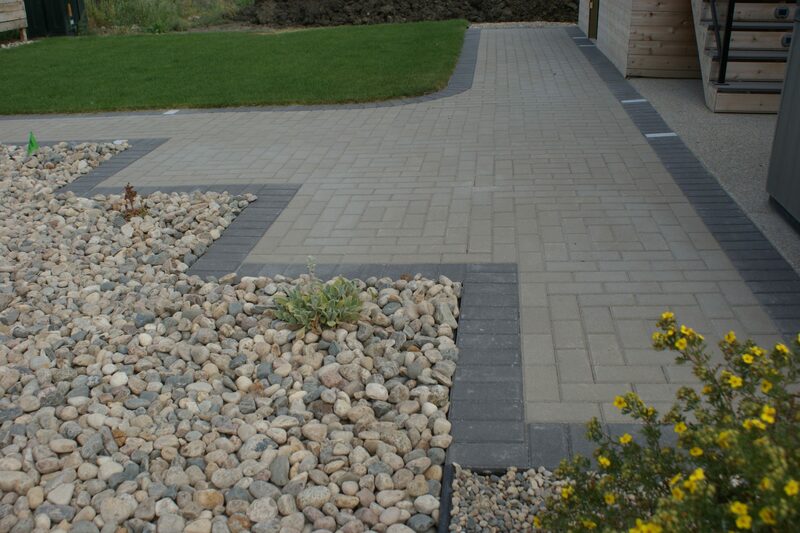 Just had the most awesome help & advise from Alan & Parks....great customer service from both...thanks for being patient and informative while I selected my stones and gravel...will most definately return for more!!! Bought all our Rundle here! Best price and easy delivery! 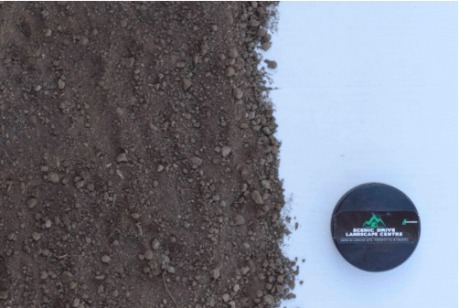 We will be finishing our yard with Lafarge! Great products, excellent service! If you beed landscape supplies go to S.D.L.C ! © Copyright 2018 Scenic Drive Landscape Centre – All rights reserved.